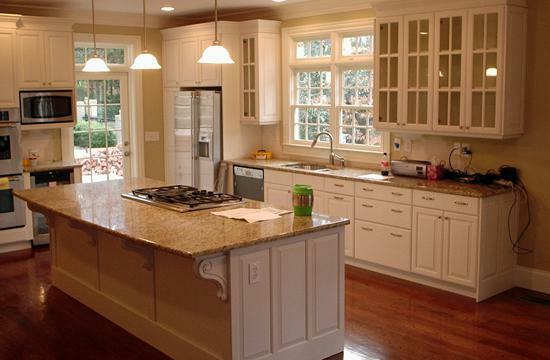 Kitchen cabinetry descisions can be the most fustrating choices you make for your kitchen. 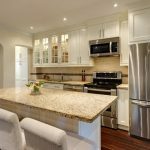 Cabinets have a big impact on your budget as well as how your kitchen looks. They’re the first things you see when you walk in your kitchen and have a large influence on the whole “feel” of the room. 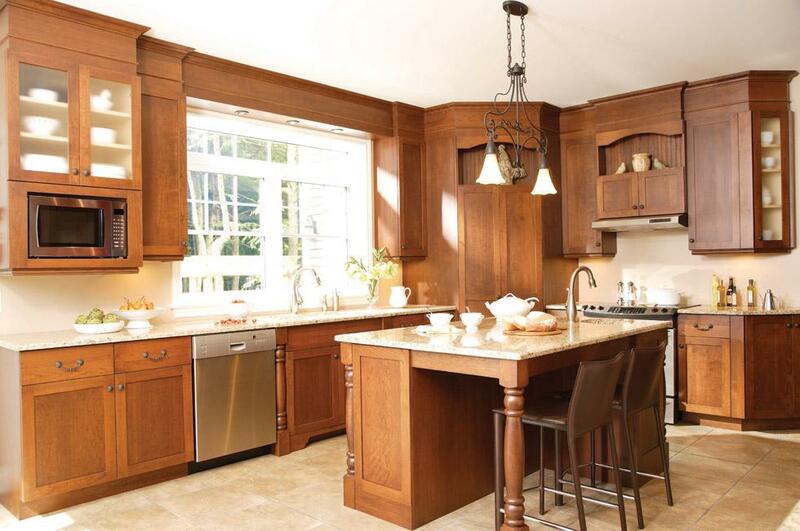 Kitchen’s by Pohl offers a not so budget breaking option with their pre-manufactured cabinets. Our in house designer can help you budget so you know what you are getting for your money. We have expertise in explaining the differences in construction and materials and how those elements impact their quaility and durability. 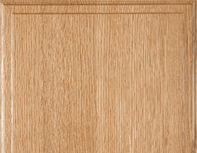 Our in house designer can assist with choosing wood grains and door styles, and gather information about how you use your kitchen and how much storage space you need. The best start with good planning. This leaves you the fun stuff like choosing colors, exterior hardware and other options. Pohl uses their own employee’s for installation therefore any hiccups along the way can be amended easily. 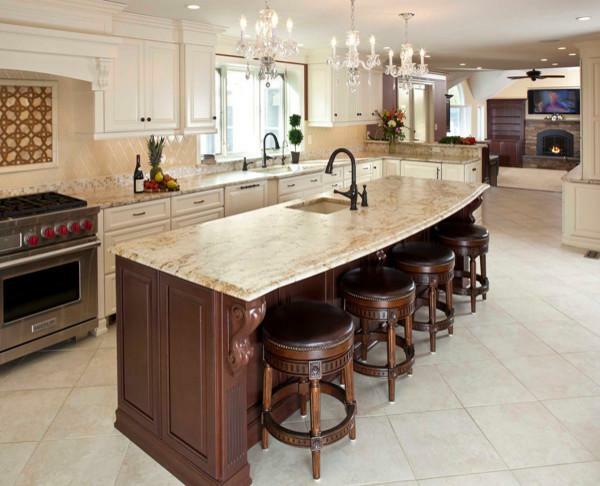 Your kitchen and its décor is central to the stylistic persona of your house. It can be a tricky and process trying to get the look of this crucial room right. 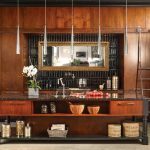 When you walk into a kitchen, one of the most standout objects when it comes to décor are the cabinets – these storage areas are not only necessary for functionality, but also significant in bringing together the aesthetic of your kitchen. 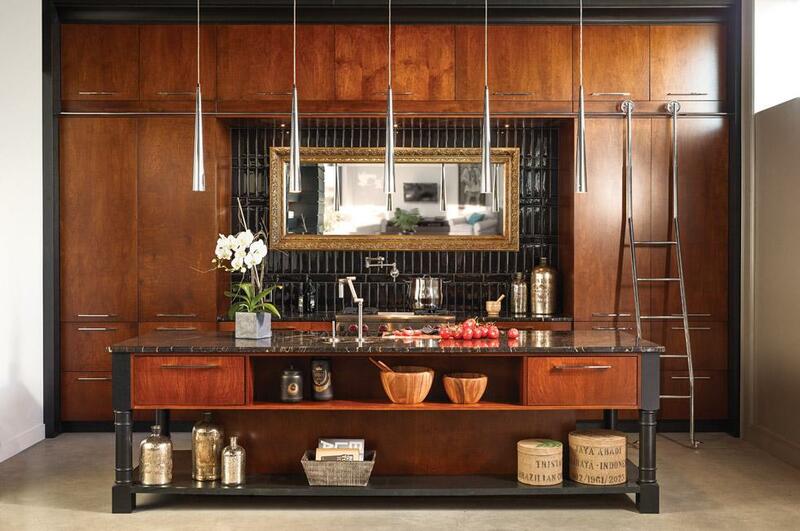 Kitchen & Bath Cabinets By Pohl is where you’ll find what you’re looking for! 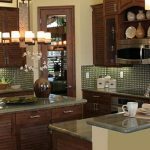 Our highly qualified and supremely experienced cabinet makers are the ones to go to for the best in modern design for kitchen cabinets in Naples, FL. 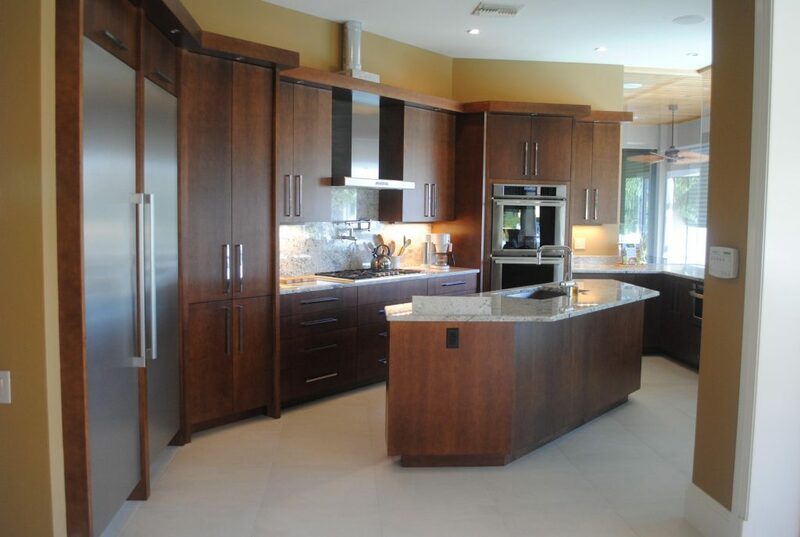 Not everyone has the finances needed to get fully customized cabinetry, so we provide clients with the budget friendly option of semi-custom cabinets. Not only does it cut back on costs, it saves a lot of time too! It’s All About the Variety! 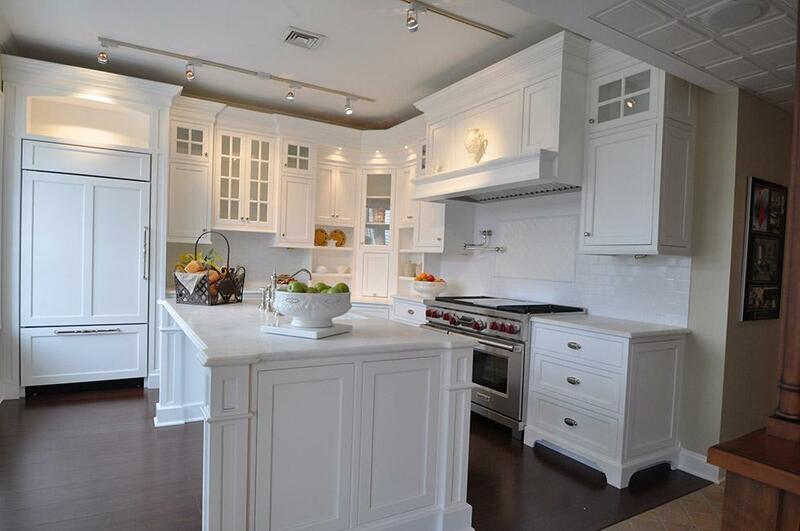 With us, you will never be left in want for choices in the design, color, or style of kitchen cabinetry! 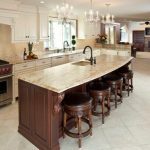 You can discuss the kind of hardwood, the sort of grain, and color options that go best with the entire feel of your kitchen. 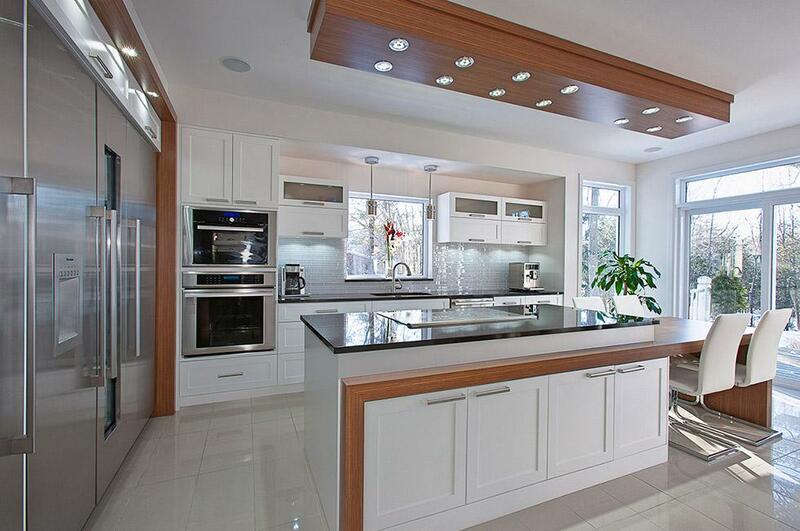 Our in-house semi-custom kitchen cabinet designers help you with that. 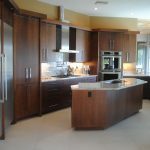 They work alongside you from one point in the process to another, ensuring that the final product is fitted to match all your specifications. The choices are so varied and numerous, that each client is bound to find something that suits their very own unique taste. Going for a rustic look? 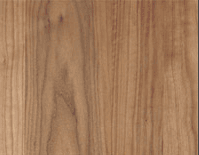 Invest in Rustic Alder, a soft hardwood that is marred with slight imperfections to give it a simple charm. Looking for something a bit more offbeat and unusual? Then Anigre is the perfect choice with its distinctive patterns and unusual color variations. 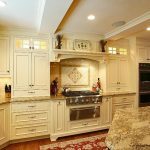 The next time you’re looking to get some kitchen re-modeling done and need some quality kitchen cabinets designed just for you, you know where to go! 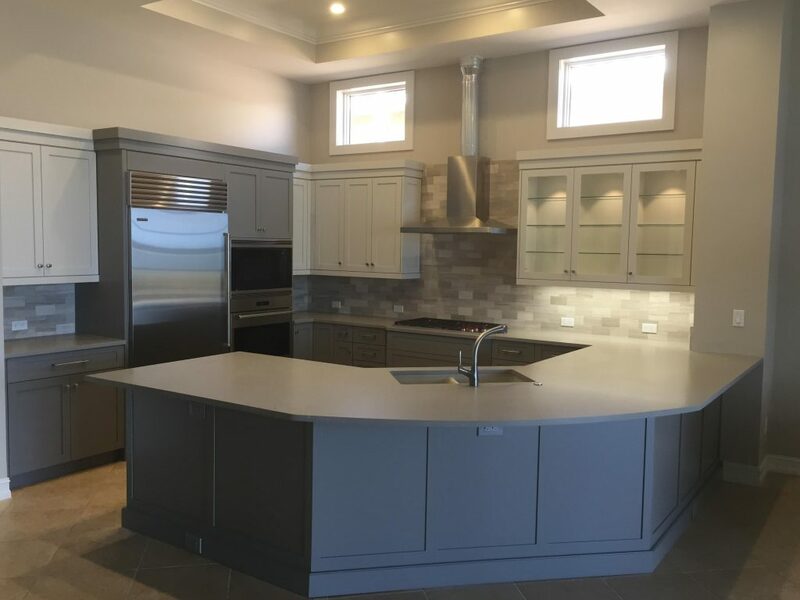 Visit our showroom to take stock of the standard of products we provide, or call us to get a free consultation with one of our creative designers to get started on the remodeling process! 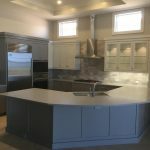 Our Owner Dan Pohl who is a custom cabinet builder, came to realize that in today’s economy not everyone is has the time or means for fully Custom Cabinetry and furniture.yet he want to find a way to meet existing a new client needs . 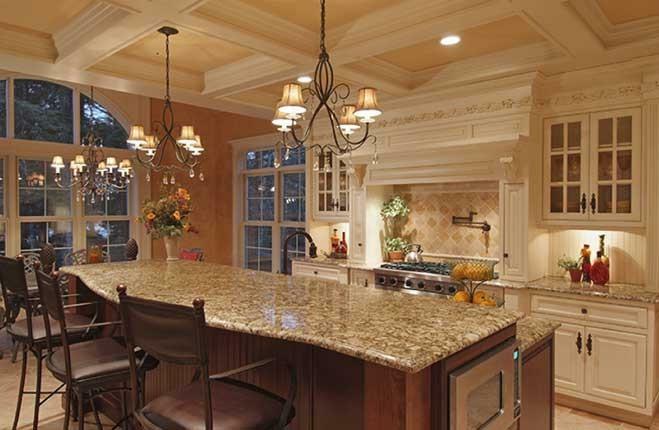 Thus, the semi-custom division has been created for fill that void, with the intent to bring the best quality and price available in the industry.Pohl having distinguished itself as a leader in the manufacture and design of fine furniture and cabinetry (many styles, wood specie and finishes to choose from) brings to you: Kitchen Cabinetry and Design of Naples. 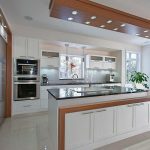 We will design a kitchen or bath with your unique needs in mind. 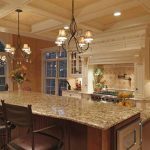 You can select from our semi-custom lines and enhancing your section with the jewelry for your cabinets,giving them the personalized touch . 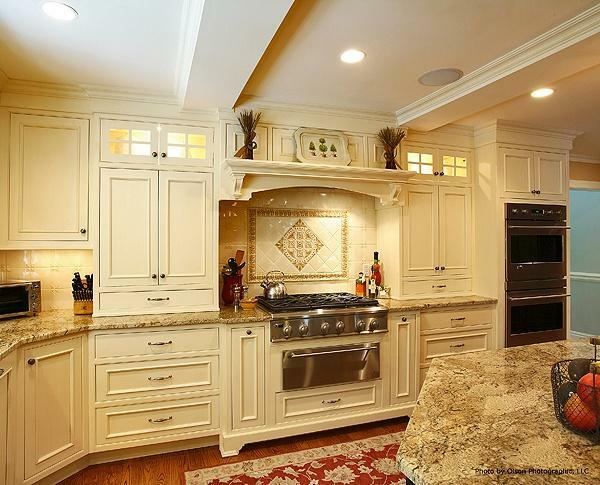 An investment you will appreciate as time goes by :your new cabinetry will increase your enjoyment and value of your home.In addition:at kitchen cabinetry of Naples we not only design and install fine semi-cabinets we assists in fulfilling your dreams!
. Miters doors , where the frames are precisely cut at 45-degree angle.
. Mortise & tenon doors , cut and assembled at 90-degree angle. 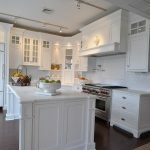 Depending on the desired outcome,5-piece doors can be made to look more or less ornate with optional woodwork , applied moldings,and any number of finishes and finishing techniques. Our suppliers offers certain variations,including mullion doors with glass panels and glass doors with aluminum frames. 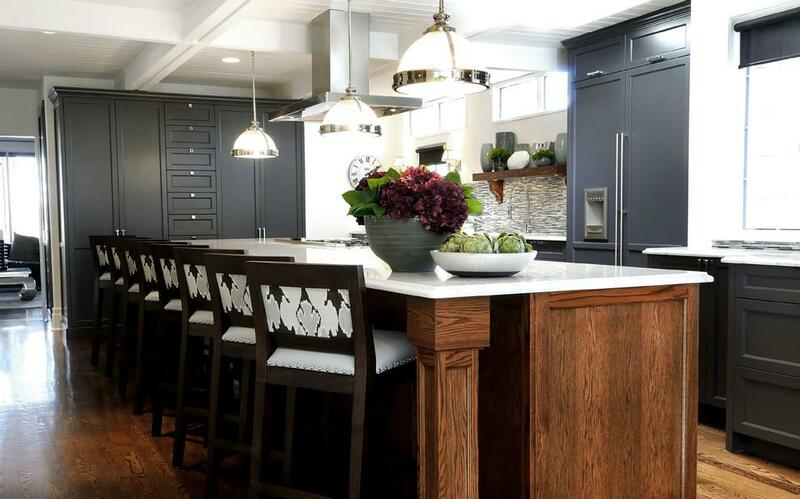 The artisan cabinetmakers and our suppliers we select no wood as only true professionals can.With their eye of consistent color,grain and other features,they only select the finest furniture-grade wood from the most reputable local and North American suppliers. With so many species to choose from ,this gives you free reign to express yourself .Our product offering run the gamut from trendsetting new materials like bamboo to traditional,classics,reflecting the taste and preferences of consumers from coasts to coasts. 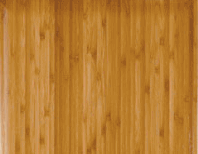 A medium dense hardwood with a fine,uniform grain. 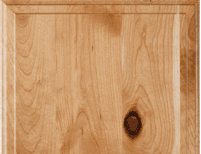 Regular cherry with knot,light and dark spots,worm holes, and splits left in the wood to impart a rustic look. 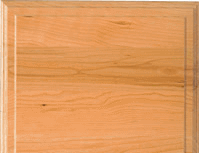 Hardwood with color variation,mineral streak,fine pin holes and pitch pockets.The variations are more apparent in natural or light strain.when we exposed to light, Cherry can darken significantly over time. A relatively lightweight hardwood re-owned for its beautiful grain character, creamy white sapwood, and rich chocolate brown heartwood. Appreciated for its clean airy look and valued as a sustainable, environmentally friendly hardwood , Cabico bamboo comes in light caramel shade due to its special heating process. 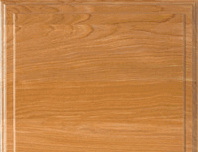 This Hardwood boasts a distinctive and appealing pattern as well as color variations ranging from yellow-white to pale brown , sometimes with a red gray hue. A very soft hardwood.Its rustic look comes from the fine grain wit knot,light and dark spots ,worm holes and splits throughout each piece. Soft wood with the rustic look with straight open grain .May have visible knots,worm holes,splits,and light and dark spots. from the more common “cathedral woods “. 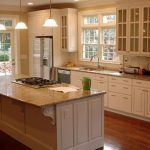 Create contrasts and highlights on your cabinet doors.This special finish is created by hand-applying certain highlights to the contours and profile of the door .There are four types of glazing techniques:Highlighting,brushing,antique, and heirloom. Solid colors are achieved through multi -Layered finishes. 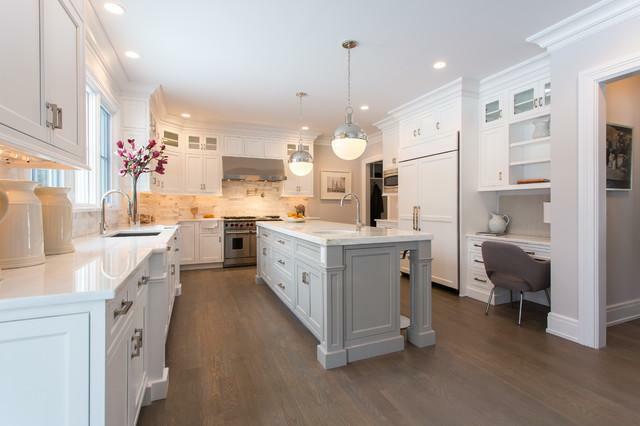 A solid color primer is applied and hand-sanded to a smooth surface.Then a self-leveling solid color top coat is applied and oven -dried to a smooth, hard finish. Which shade and nuance of color best reflects your personality and taste?If none of our standard color is quite what you picture.Our in House Custom Color Studio,(Which We Own).In addition to our Supplier which offers their Custom Colors Studio we can help you create the exact color you desire.The possibilities are as boundless as you are. Or maybe you‘re looking to match a specific color you already have,No Worries! With our ColorMatchSystem, You provide the sample and we’ll match it perfectly. 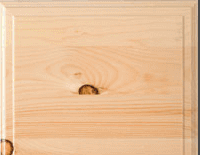 Along with solid wood, our suppliers offer a selection of premium quality manufactured materials that add value and distinction to our product lines. 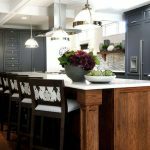 A techniques for creating an old-world look on new cabinetry. 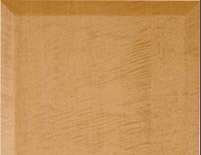 The Second finish coat is wiped off to expose the wood underneath,resulting in a worm appearance.This technique can be combined with aging and distressing. 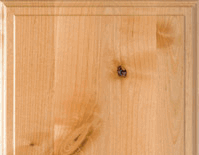 All our stains are semi-transparent to help bring out the natural beauty of the wood’s grain and texture.First Stains are either sprayed or hand-wiped onto the wood.Then,a sealer is applied and hand-sanded to a smooth surface.Finally,a self-leveling clear top coat is applied for long-lasting protection. Aging and distressing are what we do to give new wood cabinet an old, lived-in look ,OUR suppliers we select offer only highly qualified artisans which can intimate natural wear and tear using a variety of techniques including hand-worn corners ,targeted hand sanding ,knife ,splits,and dents. You have arrived at the right kitchen and bath location. 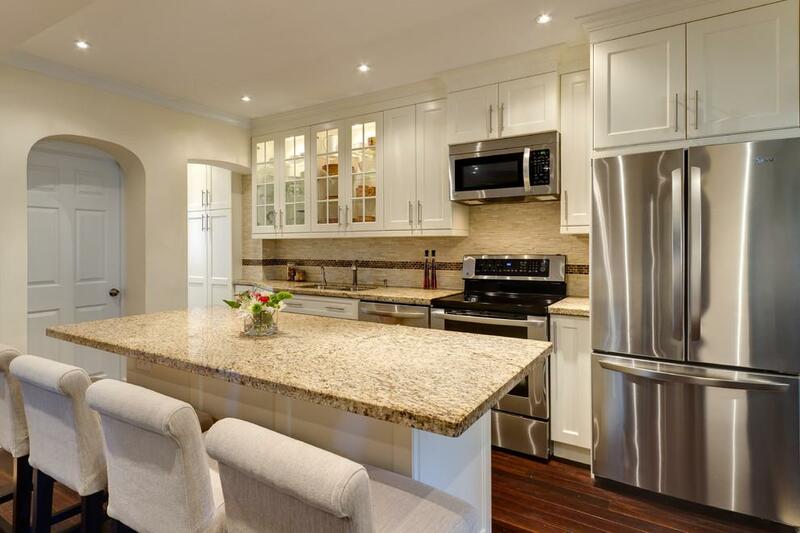 With our experience and guidance you will increase the value of your home with new cabinetry. 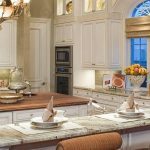 © 2017 Naples Kitchen Cabinetry & Design by POHL. All Rights reserved"